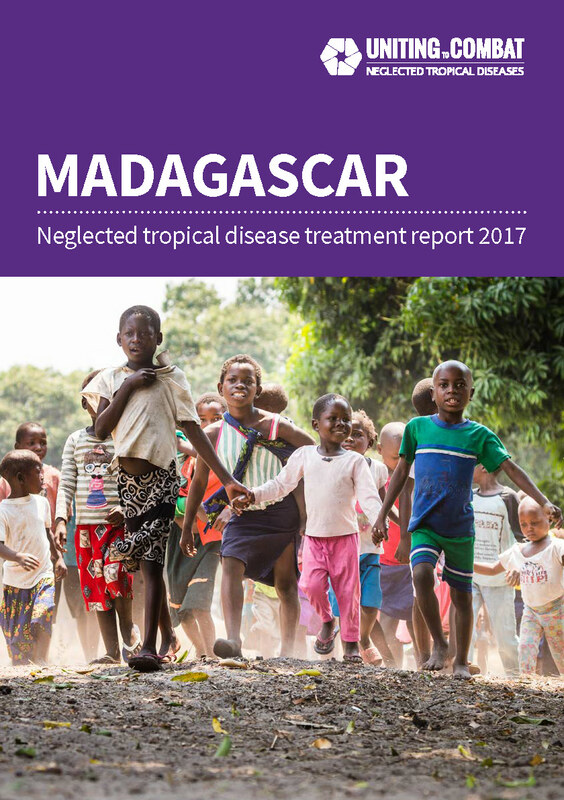 This country profile provides an overview of Madagascar’s progress in reaching those in need of mass NTD treatment based on 2017 data. 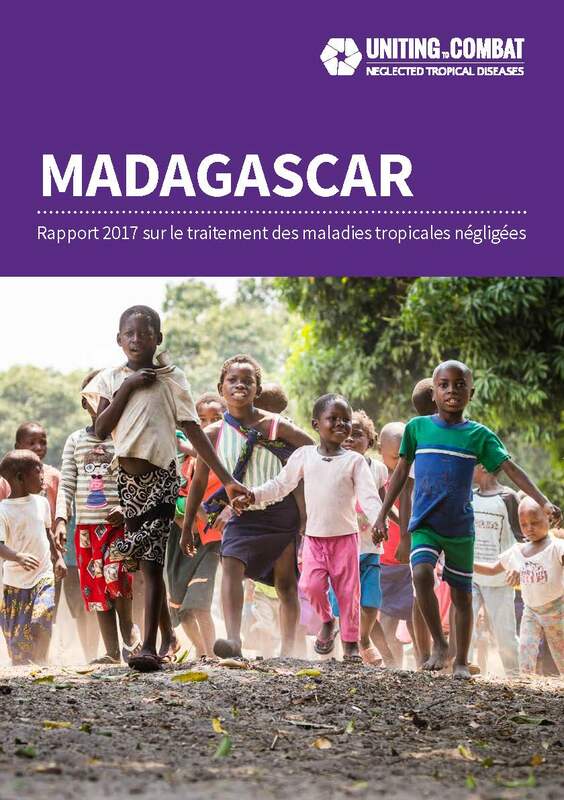 Recognising that the plague outbreak severely hampered implementation of preventive chemotherapy for elephantiasis in 2017, Madagascar should work to restore and further improve coverage across the endemic NTDs in 2018. Treatment coverage decreased from 44% in 2016 to 0% in 2017. Madagascar does not require mass treatment for blinding trachoma. Treatment coverage decreased from 92% in 2016 to 65% in 2017. Treatment coverage increased from 43% in 2016 to 100% in 2017. Madagascar does not require mass treatment for river blindness. The ESPEN portal (a World Health Organization AFRO region project) provides maps and district-level data for the preventive chemotherapy diseases in Madagascar.